The above products are recommended for installation or mounting of the 6800 Bending Handrail. 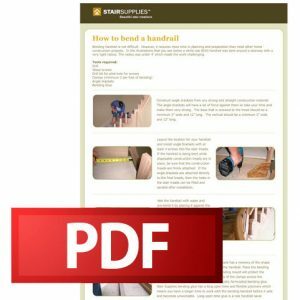 Can I get this handrail to go over the top of the newels and spindles ? 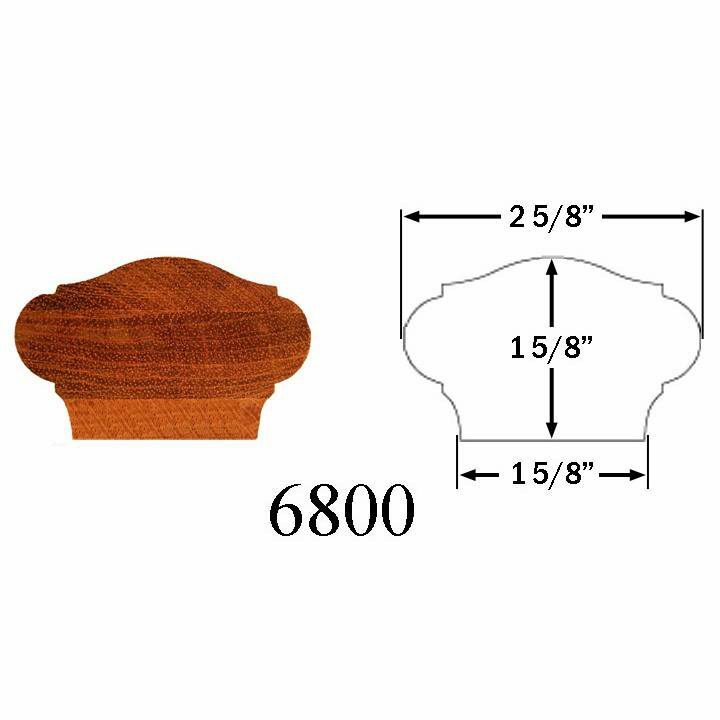 The 6800 Handrail Profile is a great option for working with newels & spindles. 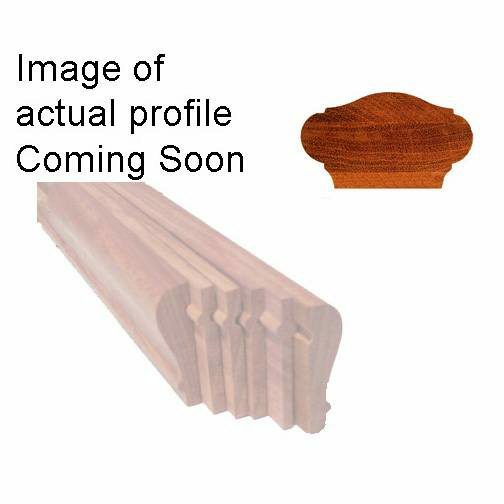 Be advised, a bending handrail does not come pre-plowed, so if you intend to work with our 100- or 200-series wood balusters, you’ll need to plow your bending handrail on site. If you have additional questions, give our team a call at 1 (866) 226-6536.